Native App Or Hybrid App? This Will Help You Decide within minutes! App store turns almost 20 in 2017! When Steve Jobs launched iPhone in 2007, he assured developers a stipulated framework for every piece of code they write for an app. The idea of an app store though seemed ludicrous to developers at first, but the very next moment they found themselves insanely glued to making their app idea a success. But everything evolves, and gone are the days when people felt a benign supremacy launching an app in the market. Today every tech-savvy individual whether it’s a high school kid or a developer already, is probably thinking of an app idea. The problem isn’t coming up with an idea. The catch lies in the choice of platform. Say if you choose Android, would the rest 700 million people on iOS be denied access to your app? Well, if you have these questions in your mind, you’re not alone. Your lucrative desires probably stem from the current disruption that app usage is causing among people. Here is a snapshot that’ll illustrate how much people rely on the iOS and Android apps for their chores. 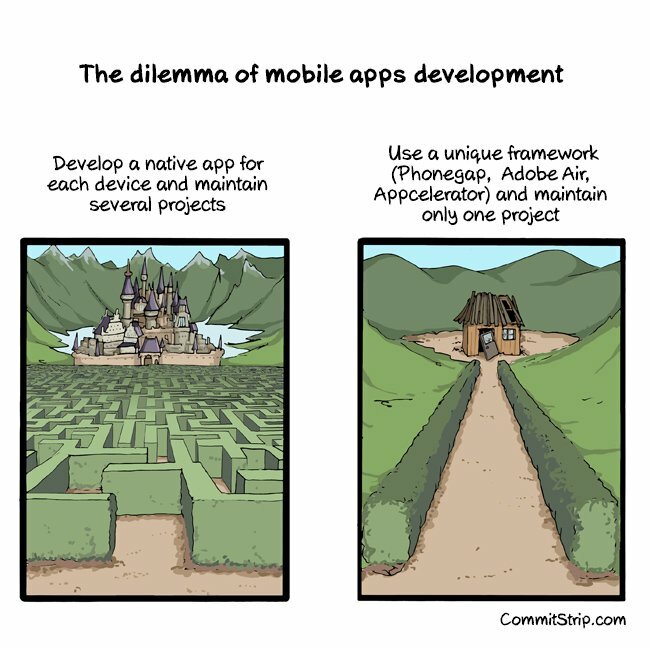 Another pretty frequent and ruminating dilemma in mobile development is whether it’s beneficial to create applications that are coded directly for a native Operating System or to build applications on mixed technologies that make app work on both. And there is an immediate exigency that demands an effective solution to the question. 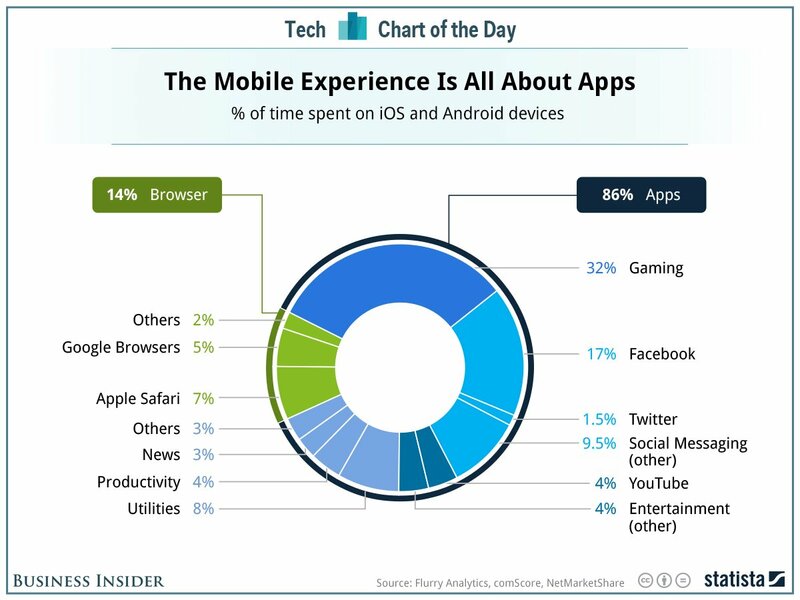 After all, the mobile experience is driven entirely by apps. But sadly, not every app contributes to this large income. It is possible that users find your app to be a clone of another app they are already using, or they’re unimpressed by the poor user interface your app provides. So what is going to decide the success level of your app? Android and iOS, both being strong contenders on their part, have paved the way for a unique approach that lets the app work on both. So technology evolved once again, succumbing to desperate needs of the tech-savvy and ambitious developers, giving rise to two app approaches that you can choose from, Hybrid App or Native App, and that will directly affect your app’s success. Although, if you do the market analysis, it is likely that your customers may be more on iOS platform. So people would want iOS as their target segment. There are some apps today that work on both the platforms but some people would still choose a single platform for their app. There is a whole long story to it. We will get there! 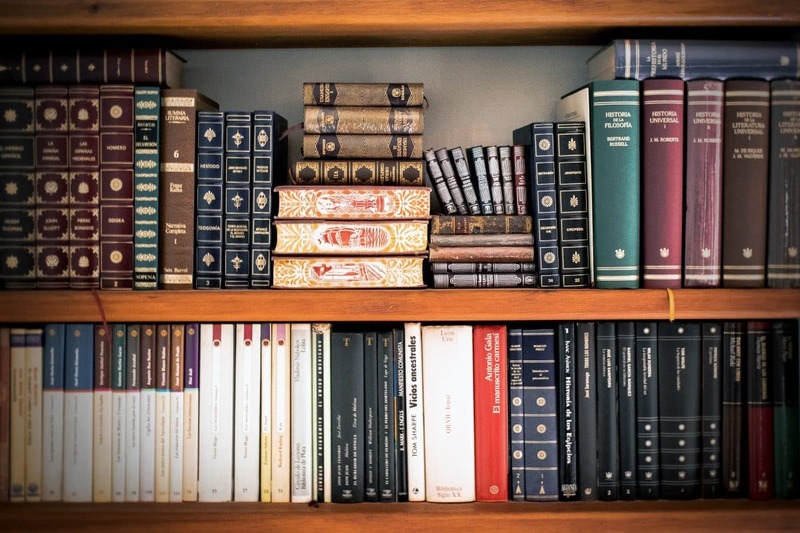 But the bottom line is that before you choose any of the market product make sure you’re certain about its consequences. You should also have an idea about your consumer behaviour as well, regarding app usage. Sometimes it may be better to go for something that makes your app work on both, and sometimes it may not be so. 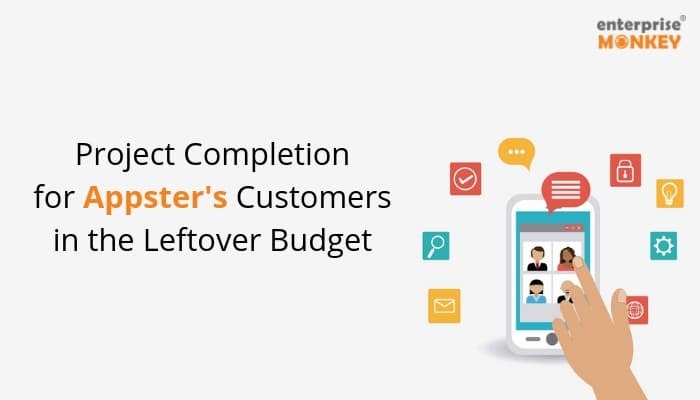 In this article, you will have your biggest doubts regarding choosing a Native app or Hybrid App for your business cleared. So brace yourselves and read on! Before putting my perspective, let’s first look at the widely acknowledged definition of the two. 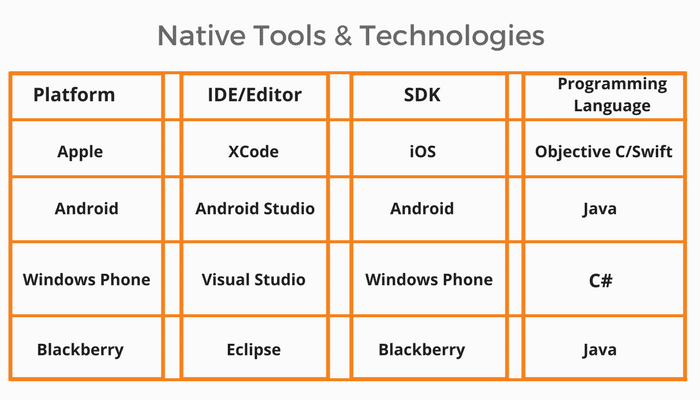 A native app is the one that is coded in only one programming language for each of the two available platforms. A native app is one that is created to be ‘native’ to a particular platform: Apple’s iOS, Android, Windows or BlackBerry OS. A native app tends to optimise the user experience. How? There are a couple of arguments for this.First, a Native app will work faster as it’s been designed specifically for that platform. The Geo-location tagging feature enables you to alter your promotional and consumer opportunities based on your requirements. Consumers can get alerts when they are in physical stores or can avail some geographical discounts. They are more expensive to develop, especially for companies that want/need the app on multiple OS platforms. 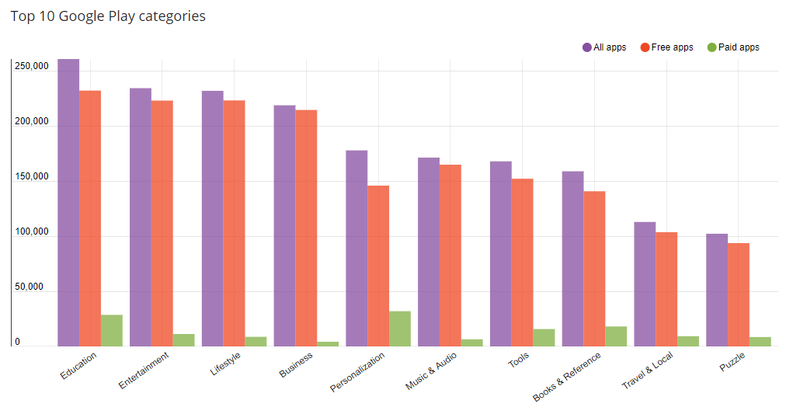 Native apps have to be approved by the individual app store, increasing the marketing costs as well. Also, Native apps tend to increase the total overhead cost of your development procedure, as clear by the snapshot above. But, do you think to build Hybrid apps will do away with all your problems? 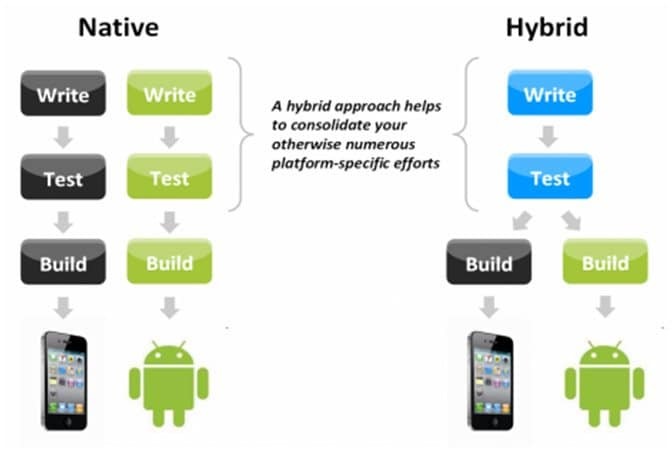 Here, our next sections talk about Hybrid App development. Let’s find out. 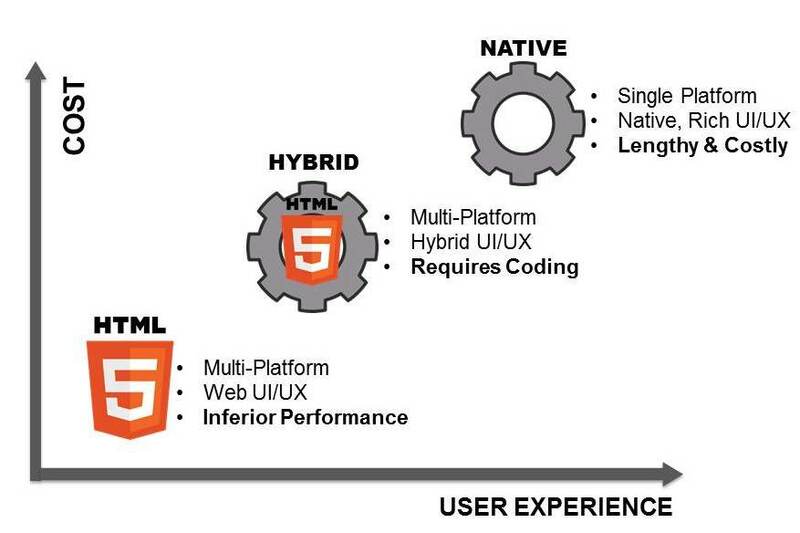 Hybrid apps are cross-platform apps, implying they can be developed or written in one programming language, and then good to be packaged for and launched on two different platforms. Sounds straightforward and easy? The two devices Android and iOS, are utterly different from one another! Talking about the two platforms, both have some stark differences between the two devices that your app needs to account for. 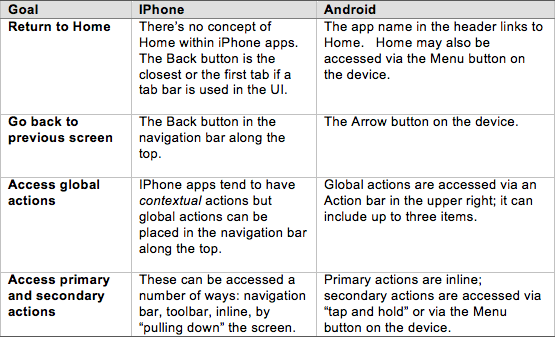 Android has a way different navigation mechanism as compared to iOS. So, going native allows you to handle these peculiarities efficiently and tailor the look & feel, navigation, and gestures of the app as the platform requires. It could be a pain sometimes! It has led us to a situation where we have to take code from, say, iOS to Android and then to Windows Phone. Any jumps between platforms need re-engineering. If you require building a hybrid app, you should just be equipped to get away with writing it once and repackaging the entire code for other platforms. That’s a big win. Since the Hybrid approach started finding its place in the market, some companies started using it. But in 2013, all those companies, except for the Financial Times, gave up using Hybrid technology and built new native apps despite it requiring starting from the bottom. The reason being the poor user experience that wasn’t as fast, reliable, or smooth as native apps. It posed a problem for Facebook then, which required so many images downloading and displaying. It had to change its content more often. And such was not the case with Financial Times’ so they decided to keep their HTML5 app. I think you might have already got a slight idea of why the two apps won’t work the same way yielding entirely similar profits to the corporate world. 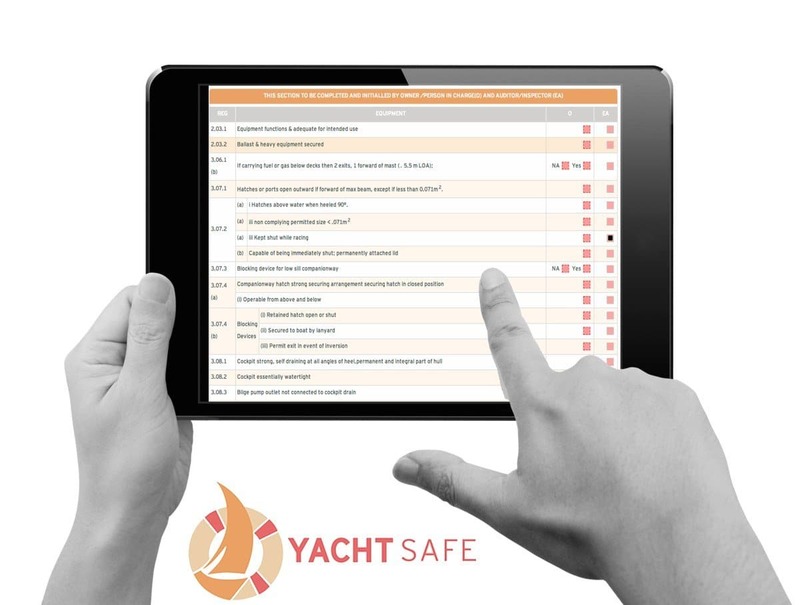 Find the complete checklist for mobile app development here. Developers need good tools to attain success! The hybrid toolset is way different and less efficient than what the platform’s engineers envision so that it naturally turns out to become a bad tooling. It all can be narrowed down to the fact that you’re deliberately trying to make the system do something that it is not created for. Every single thing you look at or try to use is done differently than how the platform’s engineers expect the platform to be used. As a result, every single thing you do is difficult and will only land you in a huge pile of a trash several times. 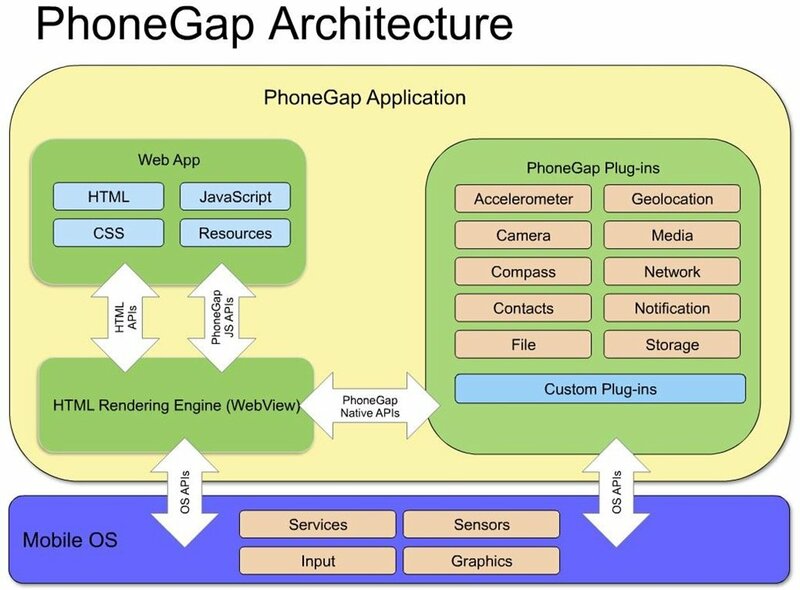 Apache Cordova and PhoneGap, the two widely available hybrid app frameworks, do an outstanding job of supporting, maintaining, and developing the platform. It’s just that they’re working so hard just to make things even more complicated when the simpler alternative is available. 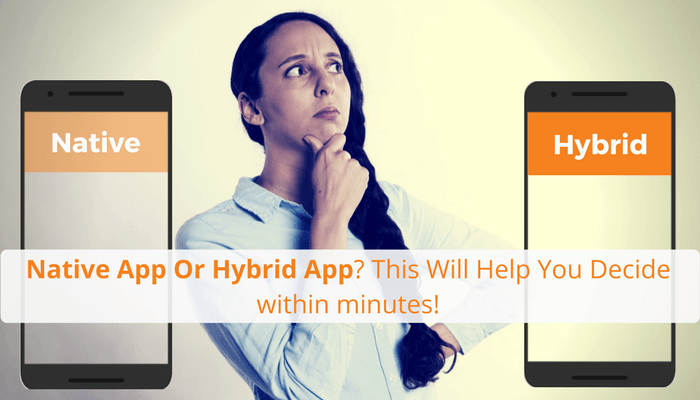 But there are certain times; the Hybrid app can work wonders for you, saving you a lot of costs. 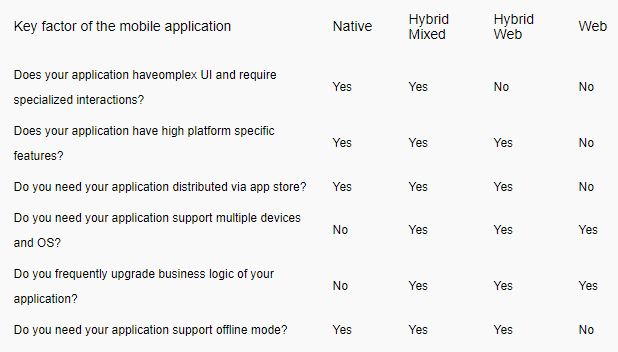 If you have fewer than four months to develop an app, and you want to test a limited private market on the feasibility of your app, then use Hybrid. If the test works, then go to native asap and show it to the world. If it doesn’t, whoa… then you’ve saved a whole lot of time and money. If an executive pushes to do a web app for big reasons, make sure they’re aware of the trade-offs. Well, that must be too much information for someone who might be a rookie in app development. So if all of above information was hard to digest, I have a gift to fulfil your purpose! What exactly should you as an entrepreneur do to find out which app would work for you? Check out my next section! What to ask yourself while choosing a platform for yourself? Do you want your app to be ubiquitous compromising with its overall functionality and user experience? The biggest confusion that people have is that their company’s app needs to be available on both Android and iOS immediately. Ask yourself again, is it really what the users want? Or it’s just a paranoia about being not being simultaneously available in two different places at the same time. Well, that’s how nature works, and if we try to mould it out of greed, it’s going have some repercussions. The debate about the two never stops. The thing here to understand here is that both technologies have enormous potential. Facebook, to say, for example, has hundreds of developers on its iOS and hundred others on its Android. Whereas apps like Instagram works just fine on the Hybrid Technology. Still, for most types of mobile apps, the Hybrid technology isn’t delivering on that potential yet. But, if your app involves content, then choosing a hybrid technology will work wonders for you saving you both time and money. Hope this little piece of work helps you with your doubts. Eagerly wishing to bump into your phenomenal app browsing through my app store, feeling glad about writing this article. Let us know how you liked the article in the comment section!